We offer financial services, tech and media brands the opportunity to harness the power of our proprietary comparison technology, enabling them to gain access to more customers and tap into new revenue streams. We compare hundreds of insurance, energy & financial services providers, and we power comparison technology for hundreds of co-brand partners, including some of the biggest names in consumer technology. Whether you’re an insurance firm, an energy provider, a financial services company, a media company or the owner of a high traffic website, our comparison technology can help you gain access to new customers or monetise your current website traffic. Gain access to new customers by joining one or more of our price comparison panels. Fully-branded price comparison platforms seamlessly integrated onto your own website. Earn commission by referring users to our comparison brands, Quotezone.co.uk and CompareNI.com. The same price comparison technology that we offer our partners is at the very heart of our own brand, Quotezone.co.uk. 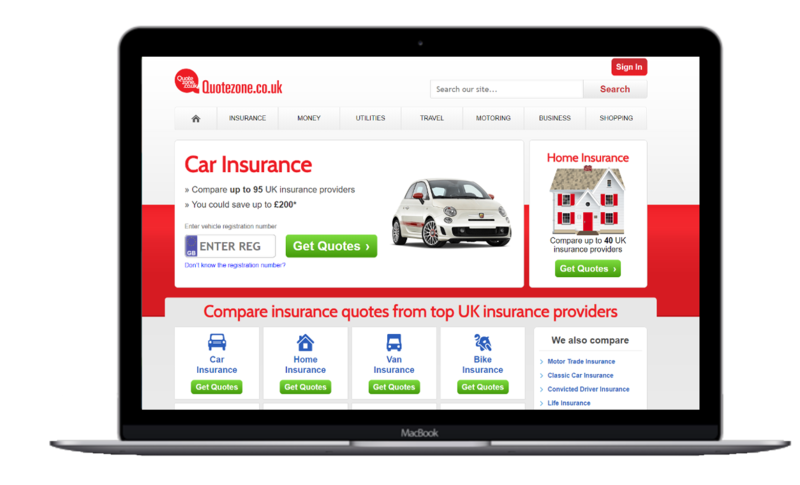 An early pioneer of online comparison technologies (we launched our platform in 2005), Quotezone.co.uk has grown to become one of the UK’s leading price comparison platforms. 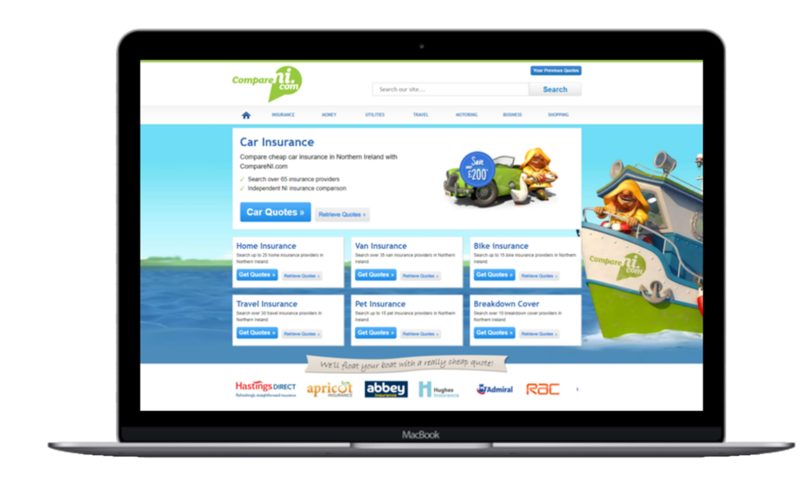 CompareNI.com was launched in 2009 specifically to serve customers in Northern Ireland, which were underserved by many insurance providers at that time. The fact that the platform’s quote engine is tailor-made for consumers, sole traders and small businesses across the province has seen CompareNI.com grow to become Northern Ireland’s leading price comparison platform. Quotezone were very efficient and always on hand to assist us throughout the build and launch of the service. The account management coupled with the help they’ve given us with analysis after launch has been excellent. Know Your Money has partnered with Quotezone for the past 7 years on a variety of insurance products and have always been impressed with the ease of implementation and their excellent account management. As well as offering product comparisons that convert and perform for users they totally understand the partner relationship giving quick MI, variety of integration options and most importantly dependable account management.